You are here: Home / Crafts / Kids / 10+ Coolest Backpacks for Boys! 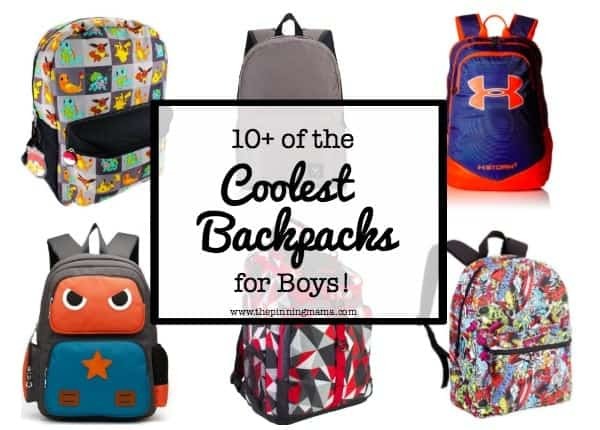 10+ Coolest Backpacks for Boys! Back to school time is just around the corner. One of my kid’s favorite things is to pick out a new backpack every year! 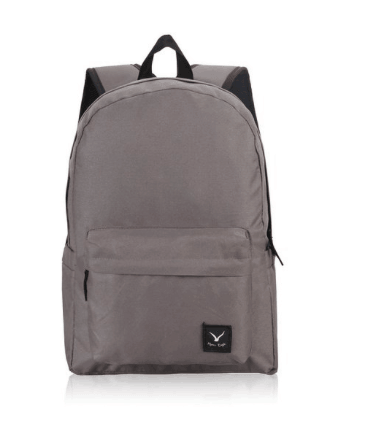 Here are some of the coolest backpacks for boys. We found everything from sporty, to beloved characters, to super stylish, even backpacks that hold a laptop or ipad, for whatever fits your kids personality and needs the best! 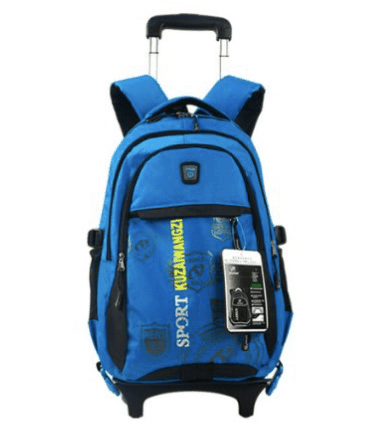 10 Coolest Backpacks for Boys! 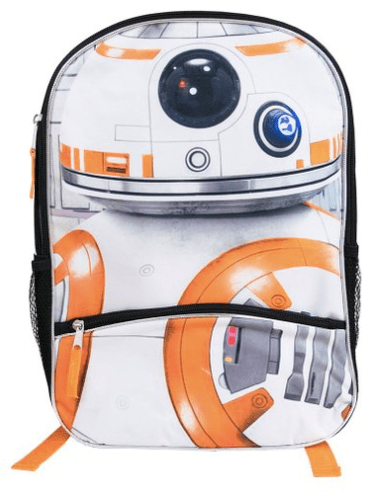 This BB8 backpack is sure to be a huge hit this year with the kids! Star Wars gear is everywhere and BB8 seems to be a favorite! 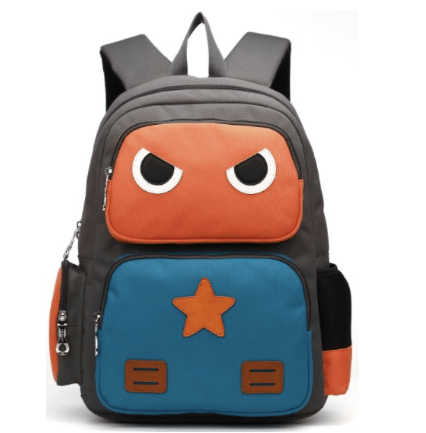 This character themed backpack is great for elementary age kids. If your little boy is like mine, he loves Under Armour!! 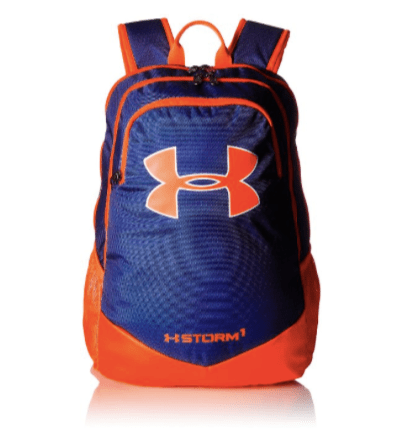 This Under Armour backpack is great for the sporty kid who has practice before and/or after school. It is durable and strong and it comes in a fun sporty fabric. The fabric is great because you can wipe it off after it has been thrown on locker room floors or sat in wet grass! Plus it comes in lots of colors so you have a good chance of finding this in your favorite team colors. My boys are obsessed with comics! 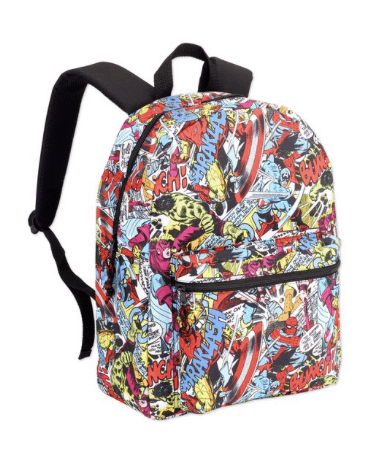 This Marvel backpack is right up their alley! The fun pop art comic book style is interesting to look at and will definitely be a conversation starter. Plus, you can never go wrong with boys and super heros! They are a classic they never seem to out grow! With the new app this backpack is surely going to be on every little boys dream list! 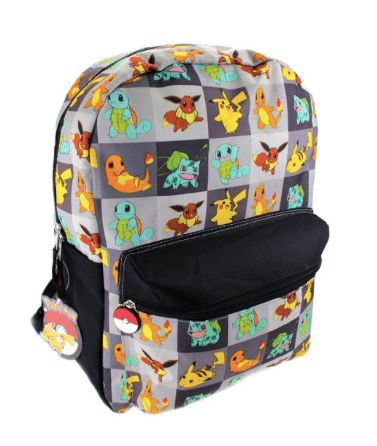 This Pokemon backpack is sure to be a crowd pleaser! Your kiddo can catch all the pokemon their heart desires with this fun backpack! My son has already spotted some when we walk down the aisle at the store and has been asking for one! For the more classic and subtle minded this Chic Backpack is perfect. 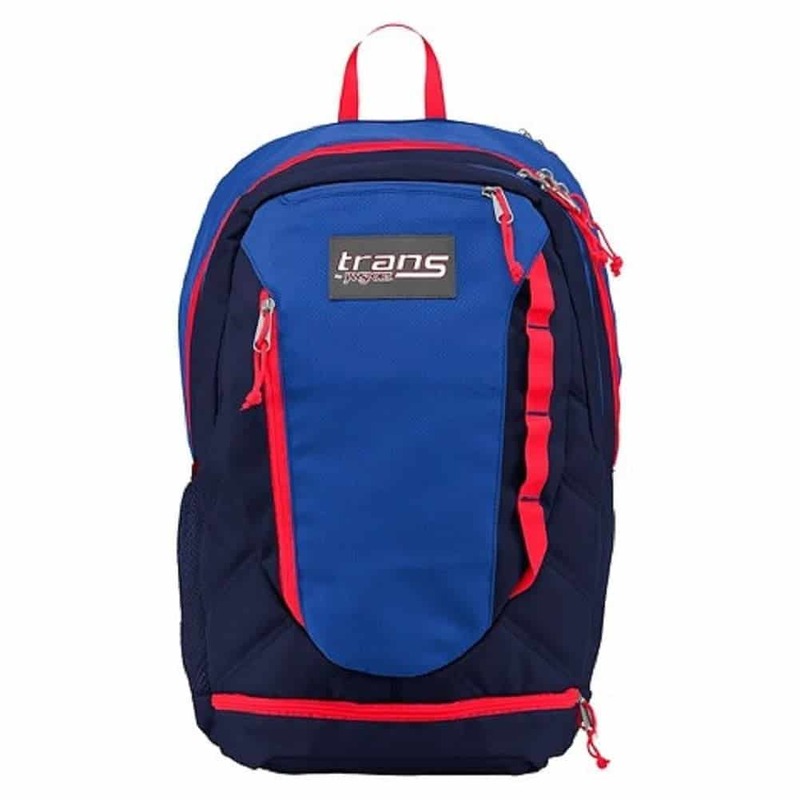 This backpack is really classic, nice looking while not calling attention to itself, perfect for a middle school or high schooler who is too cool for a graphic backpack! This one comes in lots of different colors which gives your child plenty of options. 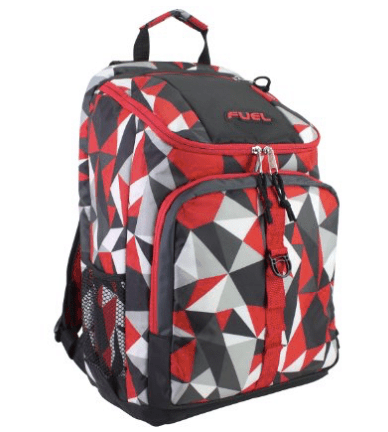 This Top Loader Backpack has a cool pattern and the top load design is unique. This one comes with a lot of fun bells and whistles. This backpack also comes in many different patterns, options are always a plus when it comes to kids because they are often so picky! It is also a bit larger if they have a lot of stuff they need to tote back and forth! The ArcEnCiel backpack is fun for elementary aged kiddos. The face is fun and makes it look like a cute robot! It is simple and not busy so it won’t be too distracting. It is a great compromise between kids that love character items and moms that like a more classic look! 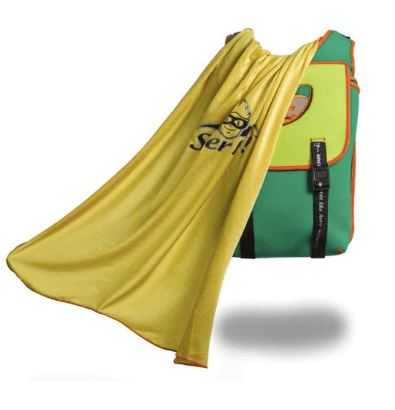 This Cape Backpack is perfect if you have a kiddo who loves to dress up! The cape comes off in case the school has rules against decorative or distracting items. It also has a mask so this is pretty much a must have backpack for the superhero in your life! 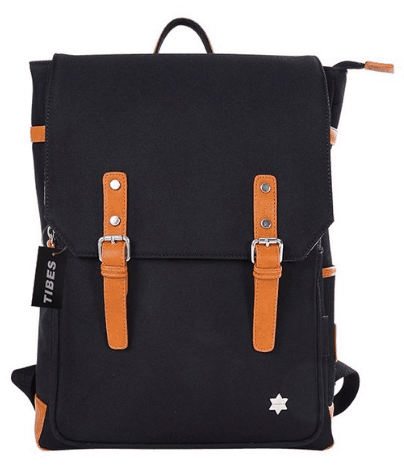 This Cool Style Backpack is adorable for the preppy hipster dude in your life! Even the lining looks rich, it is a brown leather looking fabric that has that old school library vibe! I just love this backpack for the little man in your life. For the more practical kiddo this Wheeled Trolley Backpack is perfect. The backpack rolls which is nice for when it is full with a lot of heavy books. You can remove the wheels so that it can be worn comfortably on the back. Plus it is a fun blue which is always in style. 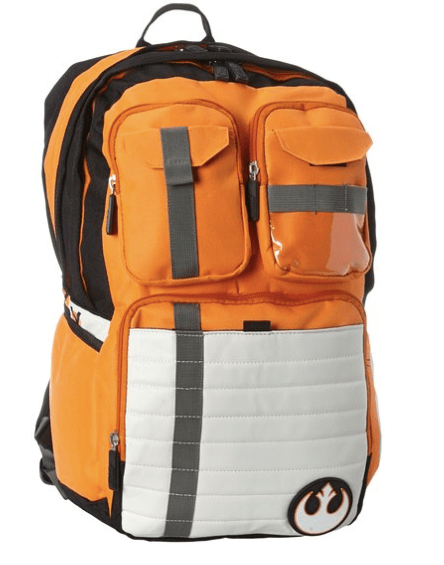 This Star Wars Rebel Backpack is really fun. I love that it doesn’t have a lot of characters and pictures but instead it will make the kids feel more like they are in the actual movie. It is more costume-y which is really neat and lots of kids will definitely get a kick out of this backpack. When my son started Kindergarten last year he picked this Jansport backpack. It was a bit big on him when he started the year, but he loved it, and I loved that it was well made and had many different pocketed areas for all the things he needed. I grew up using a Jansport backpack and still have some of them today which speaks to the great quality and durability of their items! 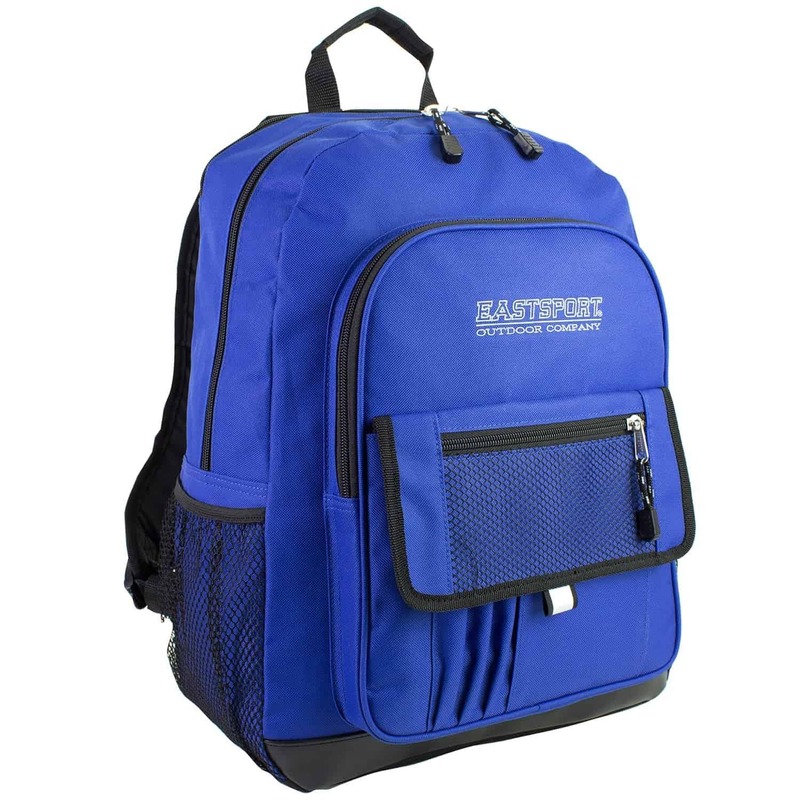 Last but not least, this backpack has a padded compartment for a laptop. More and more schools are using iPads, laptops, and other forms of technology with kids, so if your child needs to bring a laptop or tablet to and from school frequently, you definitely want to know it is protected well so you won’t be paying for it at the end of the school year! Which backpack do you have to have for the cool boys in your life? Do your kids like a themed backpack with pictures or a plain backpack that calls less attention to them? Hy, Marianne here from Cocktail Marianne, today I discovered and I bookmarked your blog.